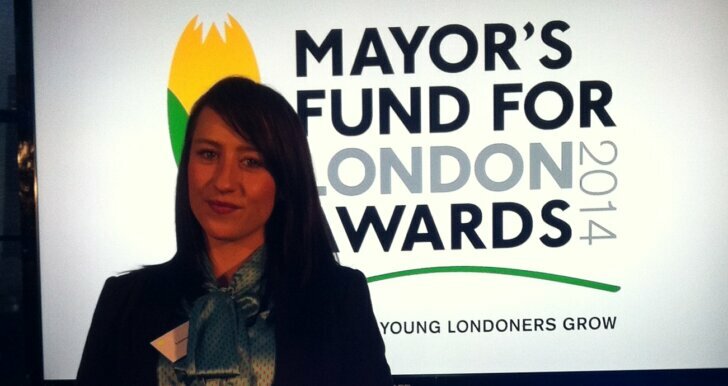 K10 is delighted to announce that K10 apprentice Leanne Doig has been awarded Apprentice of the Year at the Mayor’s Fund for London Awards. Congratulations Leanne. We hope that your dedication, resilience and desire to learn will inspire many other young Londoners through their journey in education and employment. The Mayor’s Fund for London Awards seek to acknowledge those individuals and organisations who have demonstrated initiative and enterprise, innovation and creativity and shown an understanding and commitment to the improvement of employment opportunities for young Londoners. 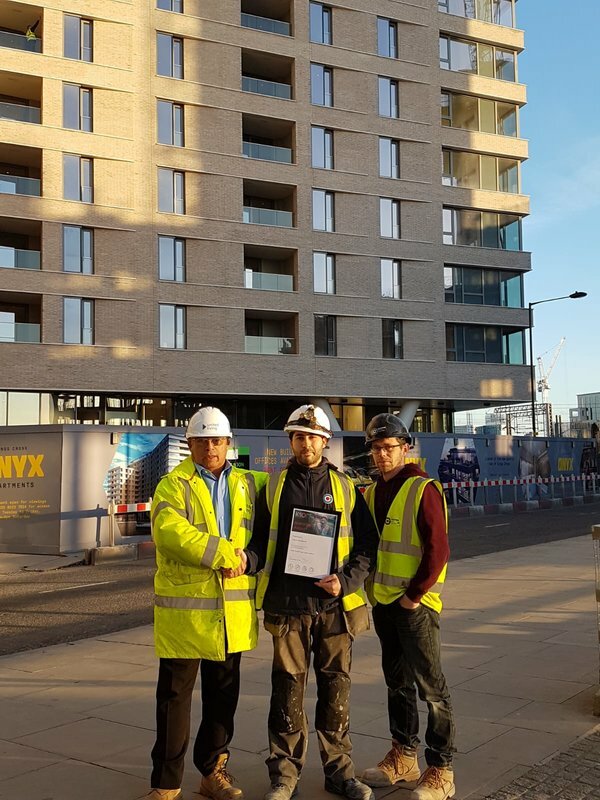 K10 was awarded the contract to support the London Legacy Development Corporation (LLDC) in early 2012 to deliver targets for apprenticeships and local labour on the transformation of the Queen Elizabeth Olympic Park (QEOP). Through this contract they established the ‘Legacy Apprenticeship Scheme’. The approach looked to address both the problems of diversity and the declining number of apprentices in the construction sector in London, a city with some 600,000 NEET 16-24 year olds. 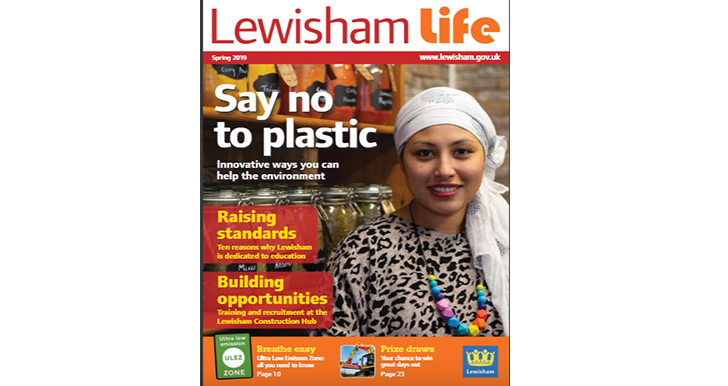 K10 engaged with Leanne through targeted outreach undertaken within the host boroughs, she has lived in Newham her whole life. In spite of completing numerous courses and gaining certificates in plumbing, electrics and multi skills she still couldn’t get a job. 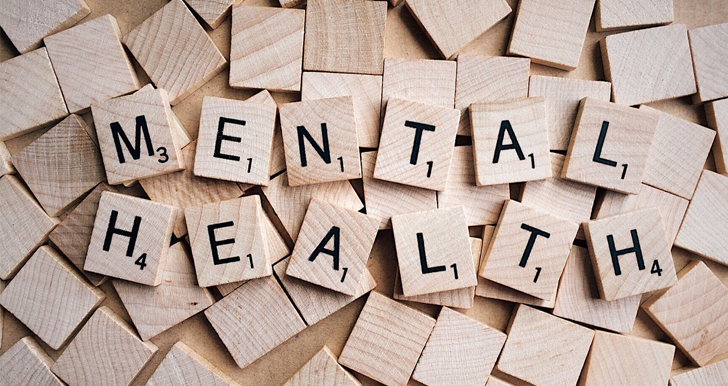 Following her attendance at a K10 employment support workshop she was offered a place on K10s bespoke pre-employment course which was designed in partnership with contractors to ensure training met with the skills gaps that existed on site. 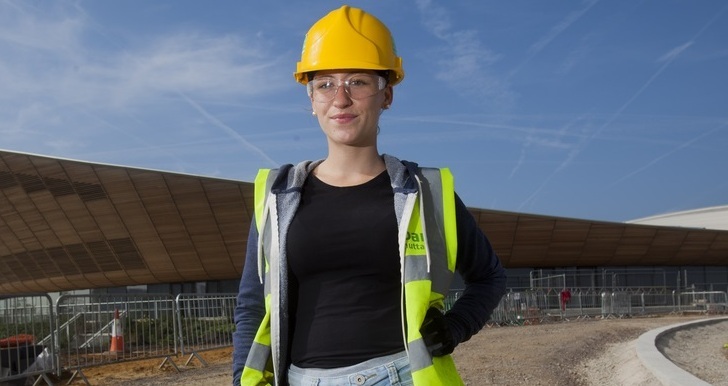 As a NAS accredited ATA, K10 employed Leanne on the ‘Legacy Apprenticeship Scheme’ and she has since been hosted by BAM Nuttall on the QEOP as a construction operative apprentice. During her time on the park Leanne has worked on the dismantling of the Basket Ball Arena and the Velodrome dilapidation works. She is the only apprentice to sit on BAM Nuttall’s Beyond Zero leadership group where she is a keen participant and passionately committed to health & safety, sharing her learning and experience to make the working environment safer for all. She is highly vigilant and regularly identifies risks on site. Leanne is prepared to work hard and makes the most of this opportunity, getting involved in as many aspects of construction works as she can. Leanne lives by the motto “what you put in is what you get out”, and is well known for her punctuality and time keeping as well as her zest for learning. Leanne has been a loyal ambassador for the ‘Legacy Apprenticeship Scheme’, giving her time to take part in several media engagements. 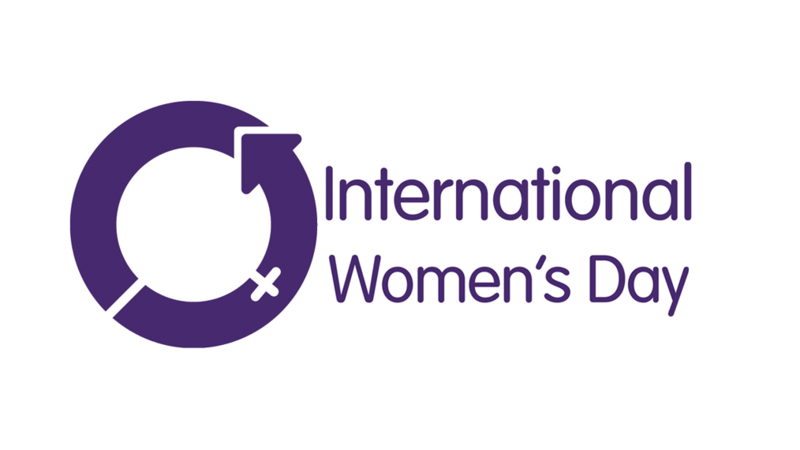 She has raised the profile of women in construction and helped to promote opportunities for women in trade-based construction work. She readily admits to having doubts about lasting the distance at the outset, but has since established herself as a key and valuable member of the team. So much so, that BAM Nuttall has employed Leanne directly and is now completing her NVQ L2 on the Cross Rail project. Greg and Tom enjoyed celebrating with Leanne and her Dad, Norman at City Hall on Wednesday evening!